Tracking the performance of all employees of an organisation is a very difficult job for HR professionals. 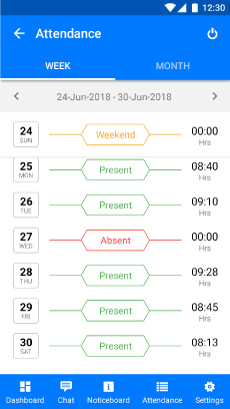 That is why using this HRM app is beneficial for them. 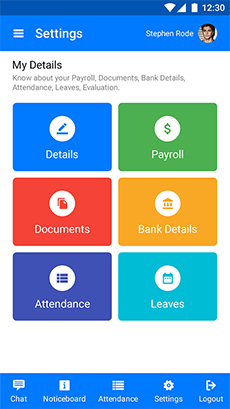 HR professionals can integrate this CRM software with biometric devices and track the attendance of their employees easily. 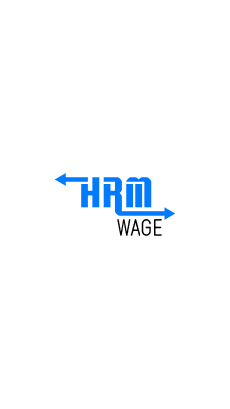 This HRM software provides secure login and logout facilities for employees. 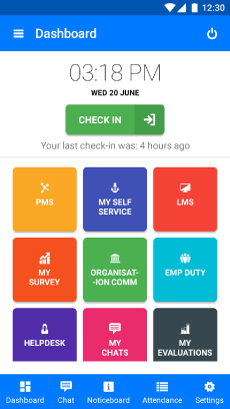 So, HR professionals don't need to deal with the hazards of manual attendance register. Is a very useful feature for companies that get their work done by remote employees. 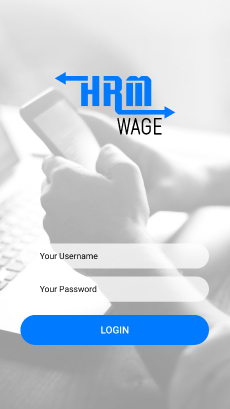 Employees can easily login to the HRM software using their mobile devices. 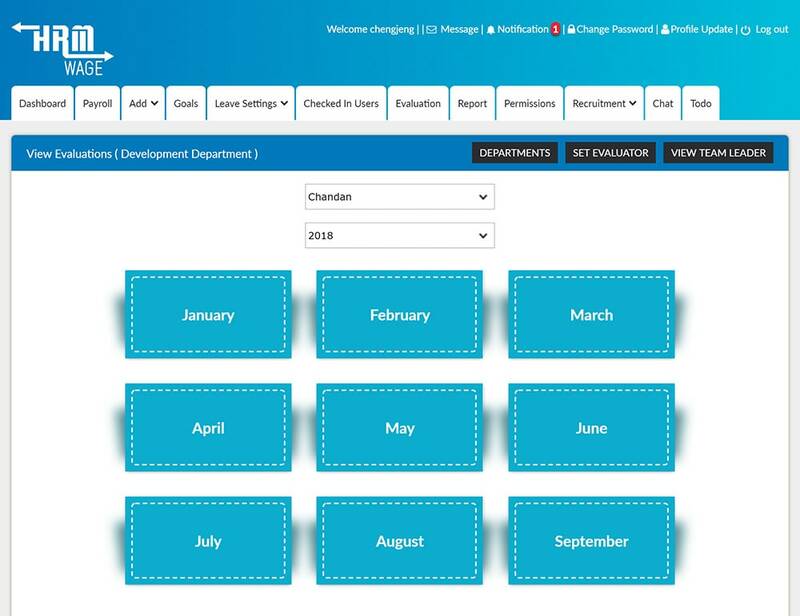 This HRM software allows users to choose name and year comfortably. See all TLs and departments of the company with a single click. Our HRM software automatically displays the total time spent by employees in the company. 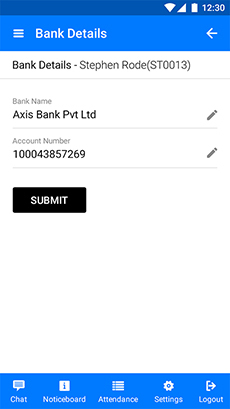 It also gives notification to HR if someone’s contribution is less than the set parameter. Forget the hassle of leave application through emails. Just apply for leaves on the HRM software and get an instant response from the HR professionals. 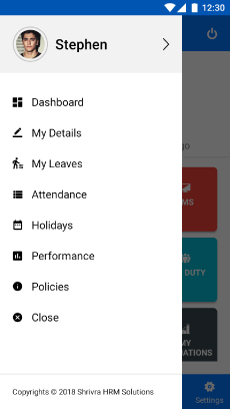 Employees can also track their leave balance easily. 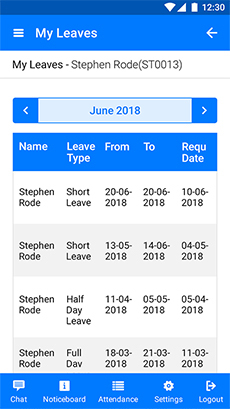 Using our HRM software team leaders and HR professionals can easily evaluate the performance of employees on set parameters and take a solid decision to continue with the most talented staff. 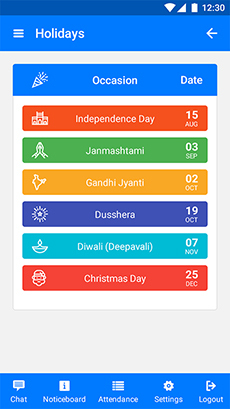 Our HRM Software sends automatic email reminders to employees and HR professionals about the important events of the company and lets them act accordingly. 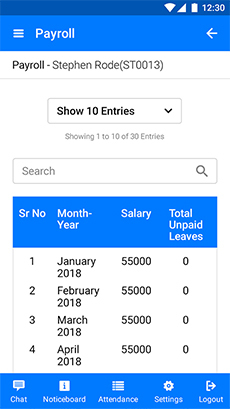 This HRM software automatically generates customised reports for each and every employee of an organisation is a professional can use the force while morning for salary appraisal of employees. 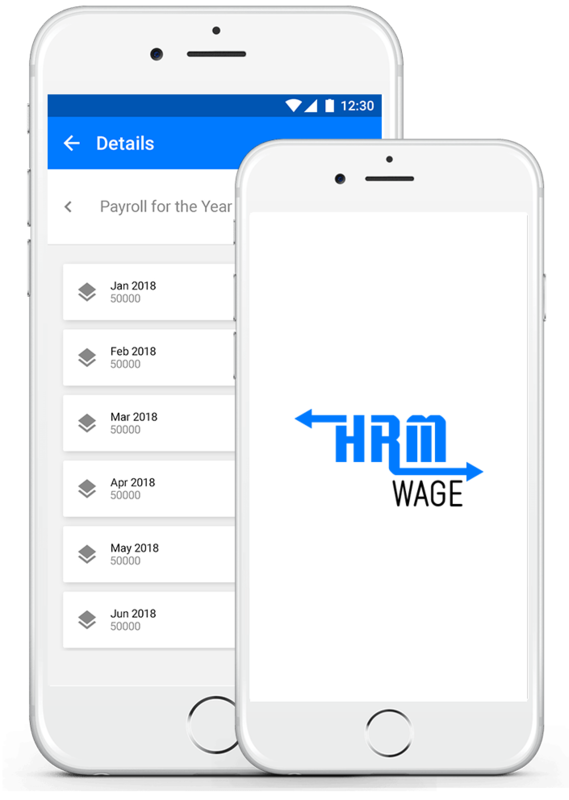 Our HRM software as a centralised record system in which you can maintain the records of your employees at one place and track their work easily. 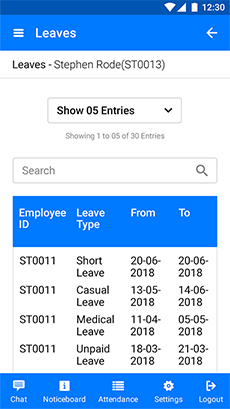 Whenever needed, you can easily update the details of your employees with a few clicks and help the company know the exact status about the working staff. 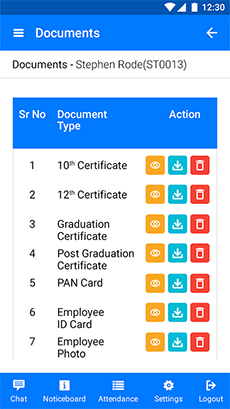 Only authorized candidates can access this HRM & use its different features. So, HR professionals have a better control over employee management.